The case of Carmelo Borg Pisani periodically returns to the pages of The Times and The Sunday Times as his small cohort of fans try to keep his name burning in the collective memory. This was the case with the article by Laurence Mizzi (The Sunday Times, May 20) which was clear in its intentions and bias. The Borg Pisani case always elicits the same rhetoric. Borg Pisani came back to Malta at the height of war, intent on collecting information which would have enabled Italy to better plan an attack on Malta. A recent TV programme, Bijografiji, even had the temerity to imply that Capt.Warrington was to blame and should not have done his duty in identifying Borg Pisani, an insult to Warrington’s memory. As a lecturer and political scientist, I feel that this simplification of history is an insult. Borg Pisani was no innocent; he was a Fascist. Mussolini came to power when Borg Pisani was seven, Borg Pisani’s only experience of Italy was as a Fascist state and it was this brand of Italy which he wanted us to come under. Painting him as an innocent is an intentional manipulation of history: he came to take Malta out of British rule of law and place us under aFascist country where Jews, Communists and Slovenes were being interned in concentration camps and put to death. 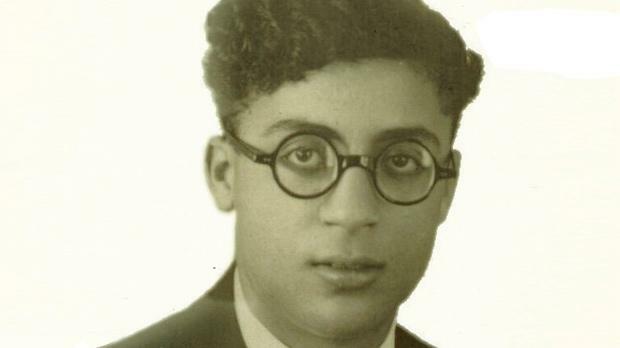 Borg Pisani was tried in court by Maltese judges and he was given a sentence established at law; his punishment was not arbitrary and he would have known the consequences of his action. Millions of Jews across Europe, as well as homosexuals, Jehovah’s Witnesses and many more did not have that luxury – they were arbitrarily killed or worked to death by the regimes in Italy and Germany. And the clear and unequivocal bias of Borg Pisani’s supporters is found in the omission of a very simple detail. Whether in Maltese or in English I have never come across an author who has questioned the fact that he was betrayed by the Italians. Some have even argued that Italy’s attempts to provide a formal burial in recent years is a noble gesture. Italy knew the consequences of sending Borg Pisani here and some could argue that it might have been an intentional ploy, having a Maltese executed at the height of war being a potential propaganda coup. It didn’t work. Thousands of Maltese, my grandparents included, survived those war years and were proud of their contribution to that victory over Fascism. By constantly banging on about a traitor, we insult their memory and one of the greatest moments in our history. Let Borg Pisani rest in peace with the other Fascists, in the past, never to return.